The 5G trials are expected to take place in any of the preferred Urban Metro Area. Ciena’s 5G Network Solutions add scale and network automation to support a new age of mobile connectivity in BSNL. Bharat Sanchar Nigam Limited (BSNL), a leading telecom operator in India, has signed a Memorandum of Understanding (MoU) with Ciena to prepare its network for the impending evolution toward 5G. BSNL, in support of the Digital India vision by Prime Minister Narendra Modi and recent strategic telecom plan from India’s Department of Telecommunications, is working to conduct field trials to roll out 5G by 2020. The network operator is collaborating closely with Original Equipment Manufacturers (OEMs) and technology partners to showcase a strong 5G ecosystem that enables innovation for new use cases and business models. The 5G trials are expected to take place in any of the preferred Urban Metro Area. To support transport delivery for these 5G trials, the parties will explore Ciena providing next generation Converged Packet Optical and Packet Networking platforms as well as Blue Planet Intelligent Automation software. 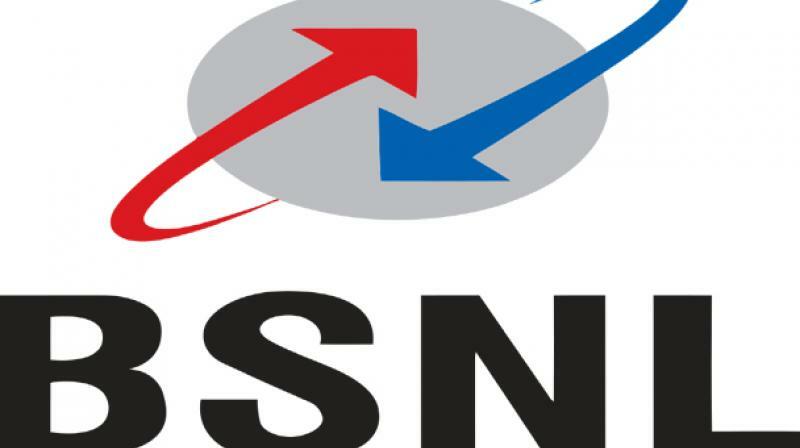 Specifically, Ciena and BSNL intend to jointly evaluate front haul, mid haul and backhaul transport-based use cases and scenarios to address resiliency requirements and latency concerns. The collaboration, celebrated at a signing ceremony in New Delhi, signifies the next step toward adoption of 5G by operators in the government sector and beyond. Ciena currently provides Converged Packet Optical and Ethernet solutions to leading Indian telecom operators. In addition, it supplies equipment to the Indian government to build core transport and switching backbone networks for India’s armed forces. Ciena’s 5G Network Solutions are open and designed to provide the scale and automation that operators like BSNL need to deliver a superior end-to- end user experience. Ciena’s 5G solutions also leverage Blue Planet Manage, Control and Plan and Multi- Domain Service Orchestration software that provides enhanced network orchestration, analytics, and end- to-end SDN-based network control and automation.